Manchester United fans would have been absolutely flabbergasted if you’d told them in early December that come March’s international break their beloved Red Devils would be one of eight teams in the mix for Champions League glory, and bang in contention for a top-four Premier League finish. The all-encompassing doom and gloom that dominated the tail-end of Jose Mourinho’s Man Utd tenure has been replaced by the joyousness of his interim replacement, Ole Gunnar Solskjaer, who now has the chance to become only the fourth man in the Champions League era to win the competition as both a player and manager - the other three are Zinedine Zidane, Pep Guardiola, and Frank Rijkaard. At the time of writing, Solskjaer’s record stands at 14 wins from 19 games (73.7% win rate). The manager deserves immense credit for the significantly improved performances of a number of Man Utd players, three of whom we take a look at below. Paul Pogba headed into the season brimming with confidence following France’s World Cup win. He enjoyed a bright start back at Man Utd, scoring in his opening two games, but soon enough things started to go downhill. Spats with Mourinho resulted in being stripped of the vice captaincy, before he was eventually ostracised and dropped completely. 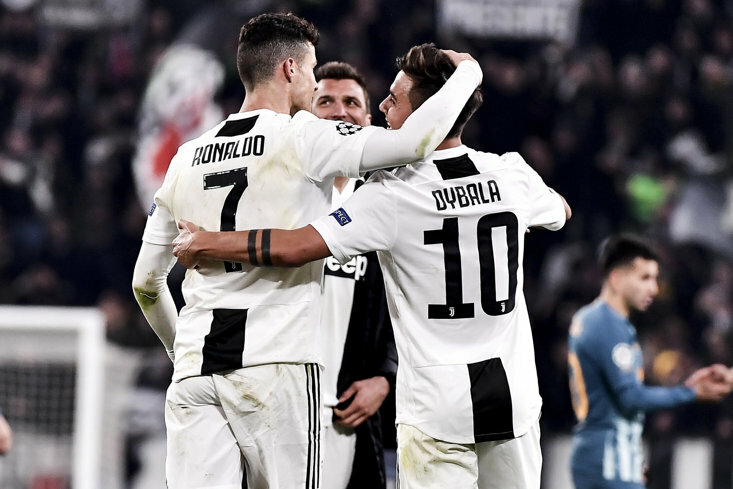 Pogba has since been the biggest beneficiary of the club's change in management, scoring nine goals, including three braces, and six assists. The old swagger is back, while his attitude is top notch, with the sublime Pogba putting his rejuvenation down to the trust Solskjaer has in him (quote via MEN). Back in November Mourinho lambasted Marcus Rashford, among others, for his lack of character and maturity. Well, no one could have questioned the forward’s cojones in Paris earlier this month when he boldly stepped up to hammer home an injury-time penalty which sent United through to the Champions League quarter-finals. 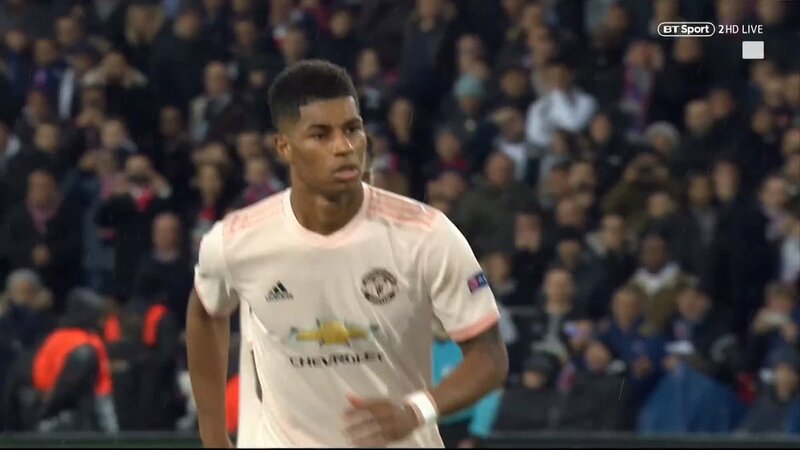 Rashford scored three minutes into Solskjaer’s debut, and hasn’t looked back since, firing in eight goals under the Norwegian, compared to just three under Mourinho. 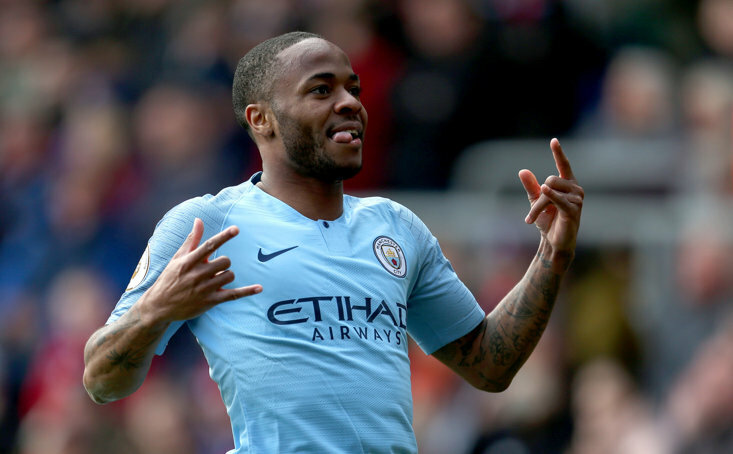 It’s not just his goal threat that has improved but he’s playing free of distraction and fear, which have been replaced by a cool, calm, and confident manner. Now it’s time for that new blockbuster contract. The likes of Luke Shaw, Diogo Dalot, and Ander Herrera have also caught the eye in recent months, but under Solskjaer Victor Lindelof has thrived, and is undoubtedly the stand-out man in United’s backline. In fairness signs of improvement were evident in the first-half of the season, but he’s blossomed further under the tutorship of Solskjaer. He even bagged his first Man Utd goal in the last-gasp draw against Burnley a couple of months ago, but it’s his ever-improving performances at the back that have been most satisfying for fans. There’s still room for improvement but the Swede has toughened up physically and become more tactically astute, highlighted during impressive domestic displays against the likes of Chelsea, Arsenal, Liverpool and Spurs. United supporters will be hoping the club splashes the cash in the summer on another high-quality centre-back who can, in turn, form an immense partnership with Lindelof next season.